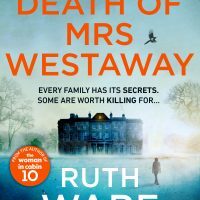 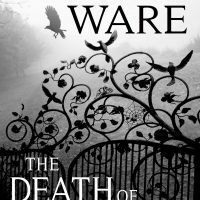 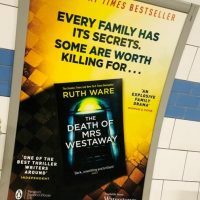 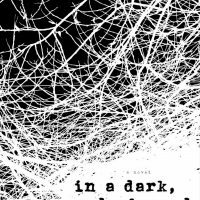 Win a Copy of The Death of Mrs Westaway! 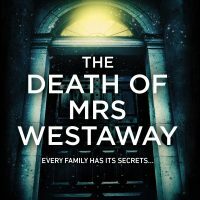 Mrs Westaway now Available in Paperback! 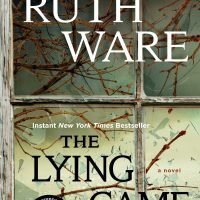 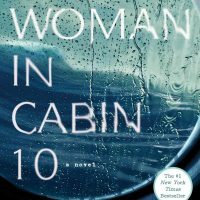 The Lying Game is a German Bestseller!